Paras and Parasect have a x4 weakness to Flying and a x4 weakness to Fire. If they have the Dry Skin ability that x4 Fire weakness becomes a x5 weakness. Rhyperior has a x4 weakness to Grass and Water, although the Solid ROck ability reduces the damage it takes from Super Effective attacks. Additionally, there are a few "theoretical" types that have 4x weaknesses: Ice/Bug, Ice/Rock, Ice/Steel, Psychic/Ghost. 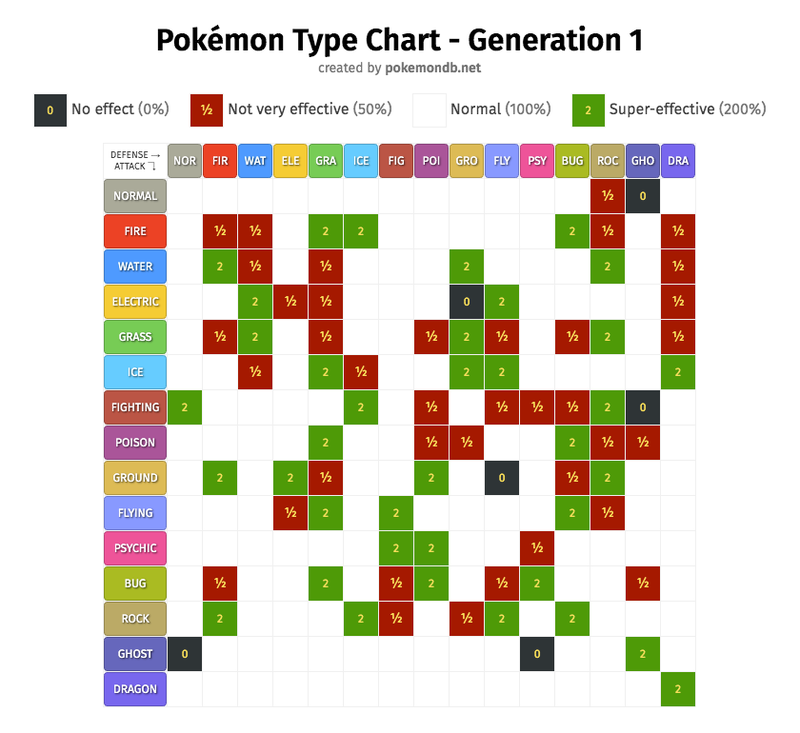 In Generation 1, bug was weak to poison. Therefore, Paras and Parasect had 3 4x weaknesses (poison, fire, flying), which is more than any other Pokemon ever. What are the possible weaknesses and resistances (4x) against Freeze-Dry? Which is better STAB or super effective (not 4x)?